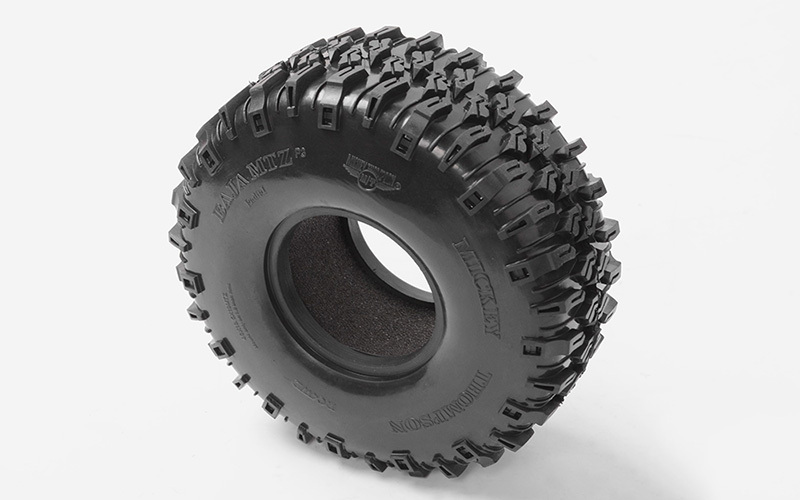 In an effort to bring out even more scale tires, we have teamed up with Mickey Thompson again with this 1.9" Baja MTZ. The scale detail is beyond what we have done before. 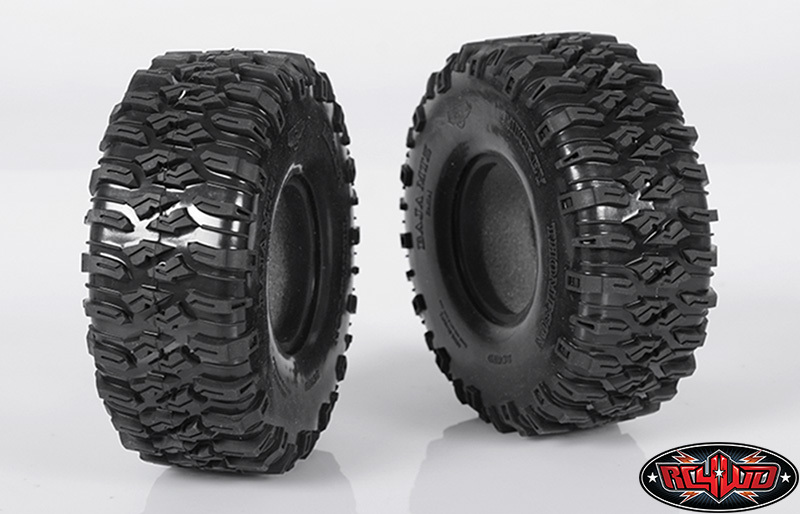 Mickey Thompson, Baja MTZ and the Mickey Thompson logo are property of Mickey Thompson Performance Tires and Wheels and used under license to RC4WD. The Baja MTZ is the most scale tire that I own, it is also the stickiest. With the MTZ's tread pattern and design it will hook up really well on the granite. My first impression of this tire is that it can be a major competitor on the scale tire market now that it is offered in the bigger 4.6" size.